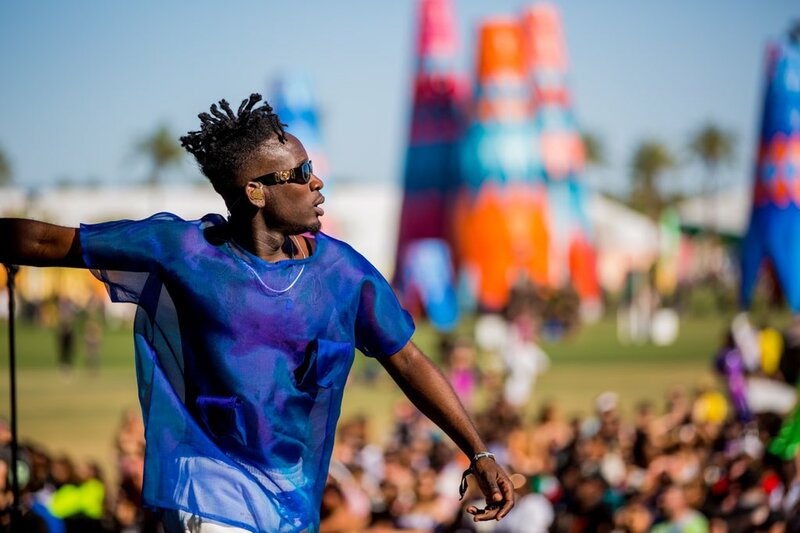 Nigerian artiste, Mr. Eazi made his debut at popular music and arts festival, Coachella this year. 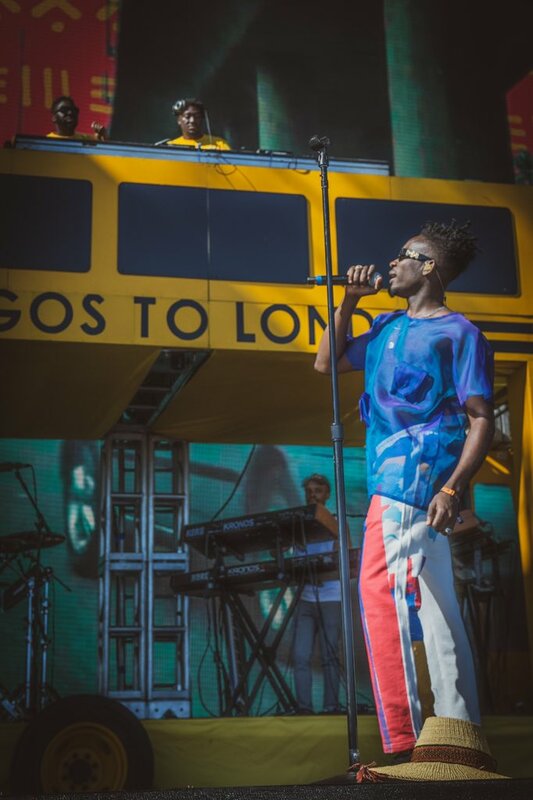 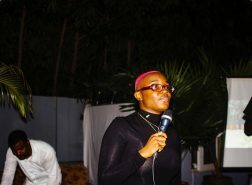 Held at the Empire Polo Club in Indio, California, United States of America, it saw Eazi perform a number of his hit songs backed by a live band and a DJ. 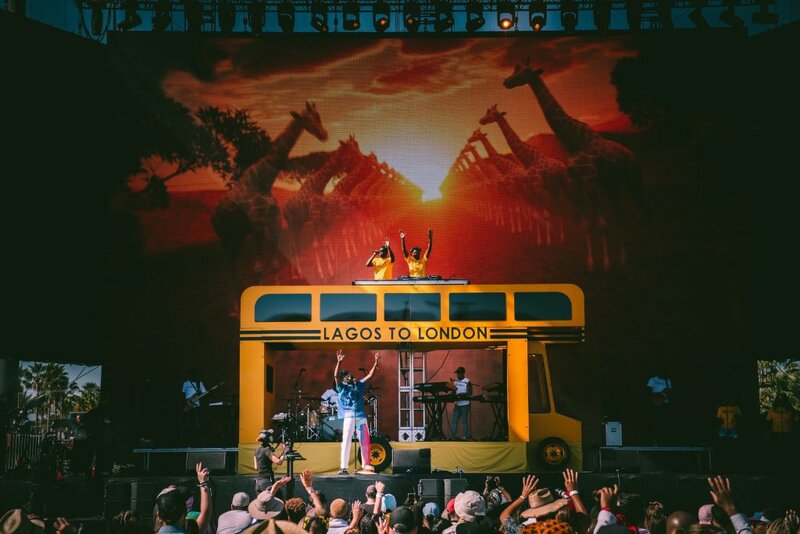 His set had a Lagos to London double-decker bus stage prop. 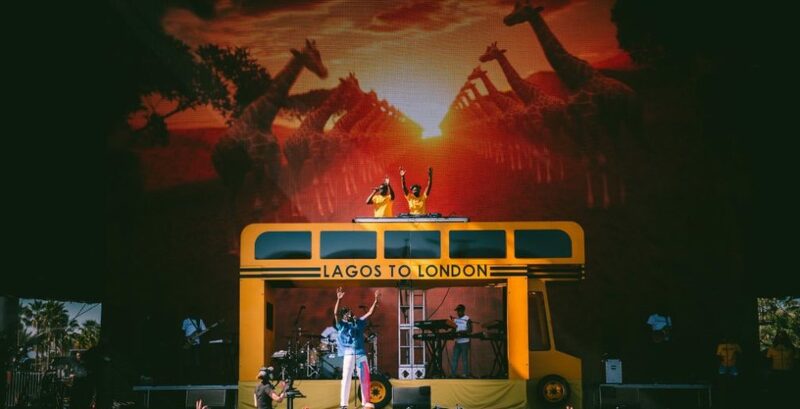 The likes of H.E.R, Ella Mai, Khalid and Pusha T also performed at the festival. 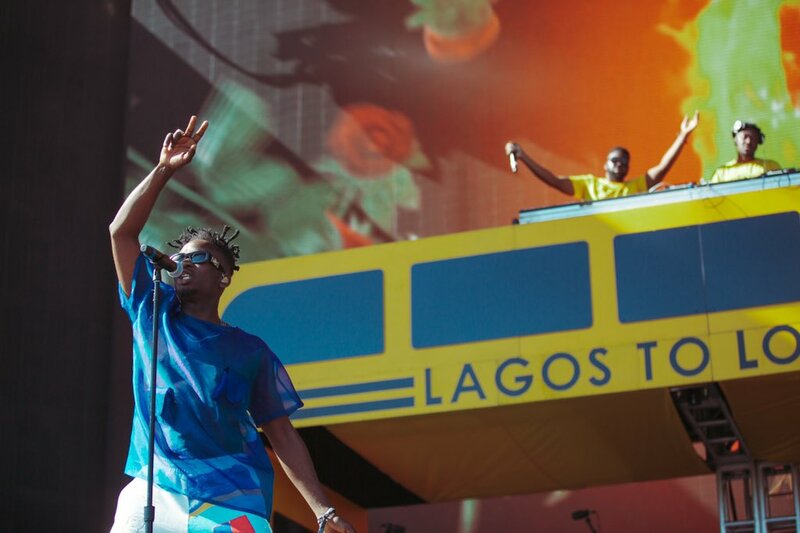 The annual festival was co-founded by Paul Tollett and Rick Van Santen in 1999, and is organized by Goldenvoice, a subsidiary of AEG Live.